Most US reporting lacks historical context, includes almost no Korean voices, and favors a confrontational approach. 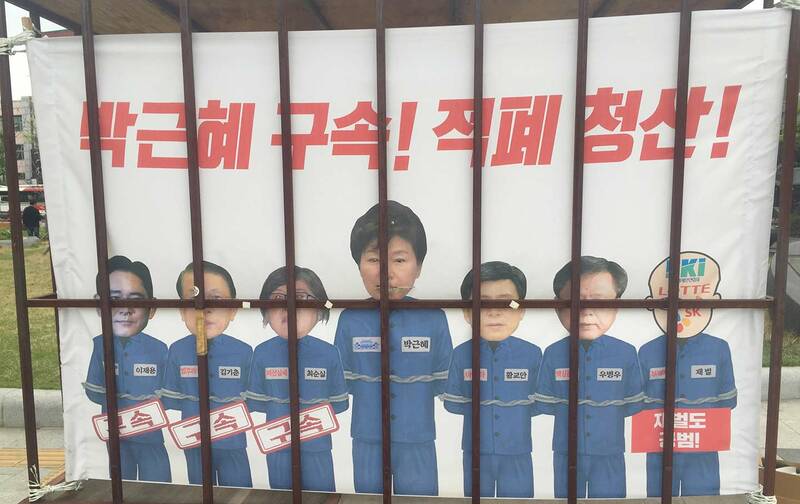 Preventing a return to conservative, right-wing rule seems to be the dominant theme for many Korean citizens. Presidential candidate Moon Jae-in has called for direct dialogue with the North and renewed economic cooperation.